Gaia Portal Elements Of Smokescreens Are Eliminated. By Interstellar. Below the Gaia Portal May 10 2018 message with our free interpretation in rough English. It would seem that the Matrix is crumbling, the Smokescreen that hid the reality is dissolving, the population is able to see more and more between the glimpses of the veil and the Energy is increasingly able to flood the Earth. 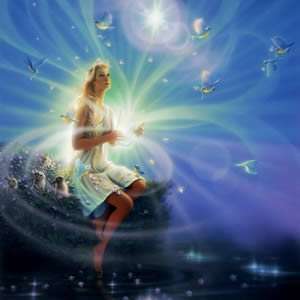 There may be many Elements of Light, many of us are having all kinds of contact, ranging from the Akashic Records shown in dreams to various kinds of information and contacts with the Galactic Brothers. This entails a deeper connection with the Higher Self and therefore a greater reflection of Light. The Elements of Light greatly increase the power of the Planetary Grid and triggers the demand for truth and for a world of prosperity and abundance. There are many revelations you can unveil if you can break away from the belief system and the capillary mind control. But the most juicy revelations, those that we would like to have now, immediately, are more difficult to manifest because too many people still remain anchored to the old and refuse the change. 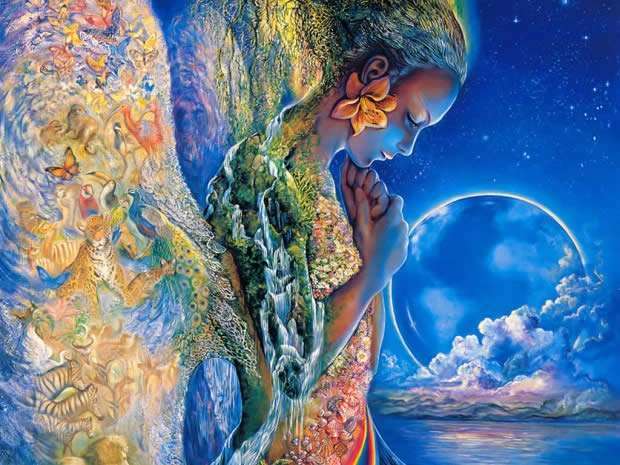 Despite everything, Gaia Portal tells us that we are at the completion stage, which fills us up with happiness. The Light is opening its way toward the Heart of more and more people, this is the Sacrament, more and more people are awakening and this triggers a Universal spiral that will lead to the Planet Liberation.